There have been some changes recently regarding Motability allowance, and with the introduction of the new Personal Independence Payment there has been some changes to the Motability Scheme. However in many cases those are great benefits to those who previously received DLA or are new recipients of PIP . 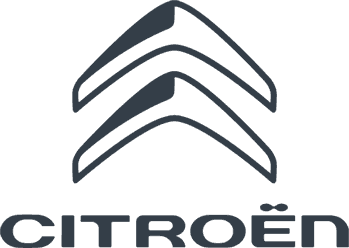 Applying to people age between 16-64 , you may be able to exchange your motability allowance to get a brand new Citroen, offering up to 60,000 miles over 3 years, full servicing and maintenance costs including tyres & insurance for up to 2 named drivers, and great news you can include your carer as one of your drivers! WHO IS CAN ENJOY A MOTABILITY CAR? You need to have at least 12 months remaining on your award. Then simply exchange your allowance to lease the car of you choice. Everything except fuel is included at no extra and after three years, if you decide to stay with us, you simply choose another brand new car. The scheme is government approved and funded, and supported by many world-renowned motoring brands & Charles Hurst Citroen are proud to support the Motability scheme in Northern Ireland, offering a range of models from NIL advance payment.